 Scott Young, DDS Contents David B.
David complained of sensitive teeth, which were due to several causes. He would clench and grind his teeth, causing significant enamel wear. He had recession at the gumline, exposing his tooth roots. And he had a leaking filling with recurrent decay around it. The solution was to open his bite to stop the clenching and grinding. 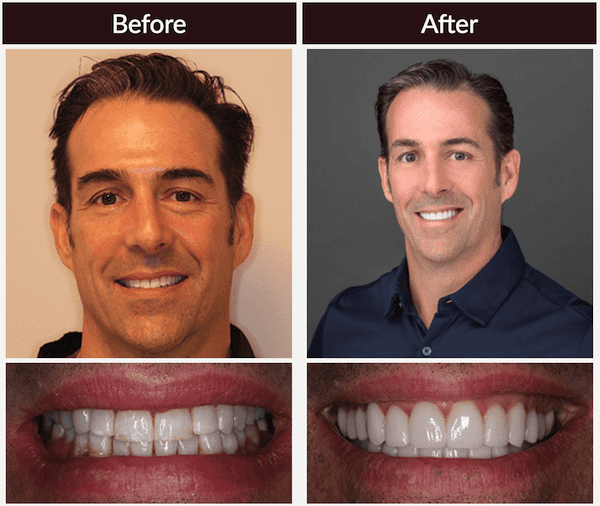 He received TENS to relax his muscles and wore a fixed orthotic on his lower teeth for 4 months. After we had determined his optimal bite position, we placed full mouth porcelain restorations. He also received a night guard to protect his restorations and jaw.